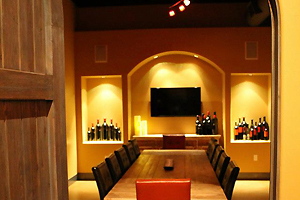 In the heart of Napa Valley, Wines On First Tasting Room provides an intimate opportunity to taste wines that have earned thousands of awards due to their amazing and unique hand-blended tastes. 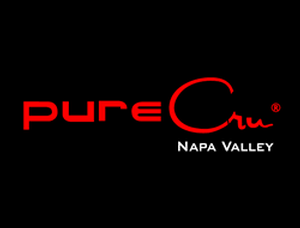 Come enjoy the distinctive wines of pureCru. Directly across from the Tasting Room is the Napa Andaz Hotel for lodging accommodations. Sunday - Thursday 11:00 a.m. - 7:00 p.m. Fits up to 14 people seated. Can accommodate up to 40 people for special events.